We hope you have all had a great Christmas break and we are excited to welcome you back with our first event this term! Especially designed for our newest members, we will be taking you on a trip around the world introducing you to 12 different wine styles from across the globe. 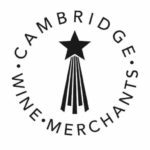 As before we will be taking over the Cambridge Wine Merchants’ University Centre wine bar from 3 to 6pm for an informal afternoon of tasting and discussion. Ticket sale priority will be given to new members (joined 2017/18) and remaining tickets will be released to other members a few days before the event. Schloss Reinhartshausen are experts when it comes to making Riesling, after all they have been doing it since 1337! Besides their long history, the other factor that sets Schloss Reinhartshausen apart from other producers is their location. Their vineyards are located on the island of Mariannenaue formed from sand and stone carried from the Alps by the Rhein. Join us in exploring the different forms of Riesling in our only German tasting of the year! We begin this term’s series of French tastings with Château Palmer, a 3ème Grand Cru classé from Margaux. Named after a British officer, Major General Palmer who owned the estate in the early 18th century, the reputation of this estate has grown ever since and it now commands the status of a Super Second. 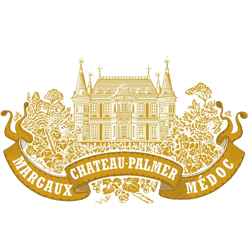 Somewhat unusual for its higher Merlot content for a Left bank wine, Château Palmer has successfully differentiated itself from other producers, with some vintages besting their 1ier Grand Cru neighbour… Join us in exploring the of work of this classic Bordeaux producer! 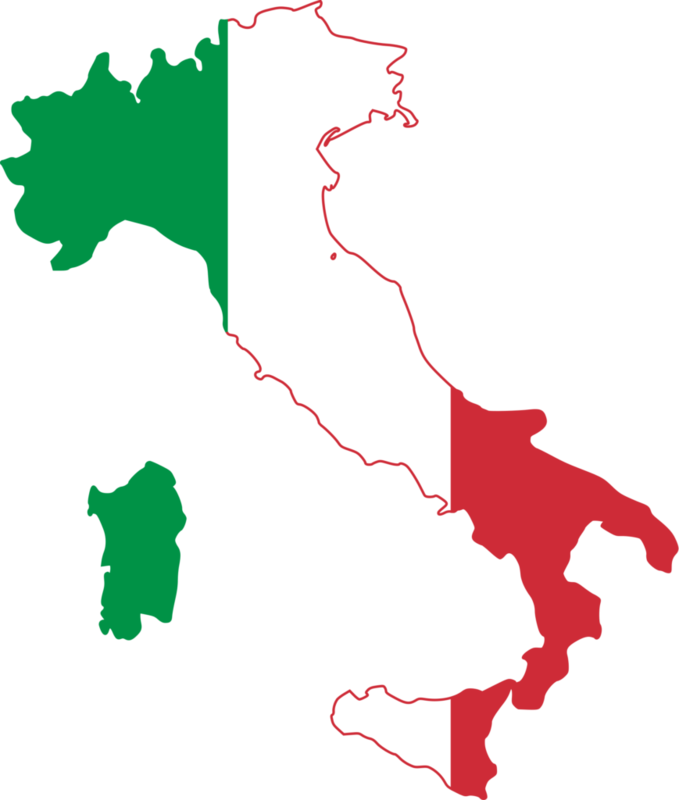 An unusual tasting featuring three separate estates tied together by the Cruse and Lorenzetti families. Ch. Pedesclaux is a 5eme Grand Cru Classé from Pauillac. Founded in 1810 it was one of the first estates born from non-aristocratic rule in the Médoc. Ch. d’Issan is a 3eme Grand Cru Classé from Margaux. It is one of the oldest estates in the region, their wine said to have been served during the wedding of Eleanor of Aquitaine and King Henry II of England in 1152. 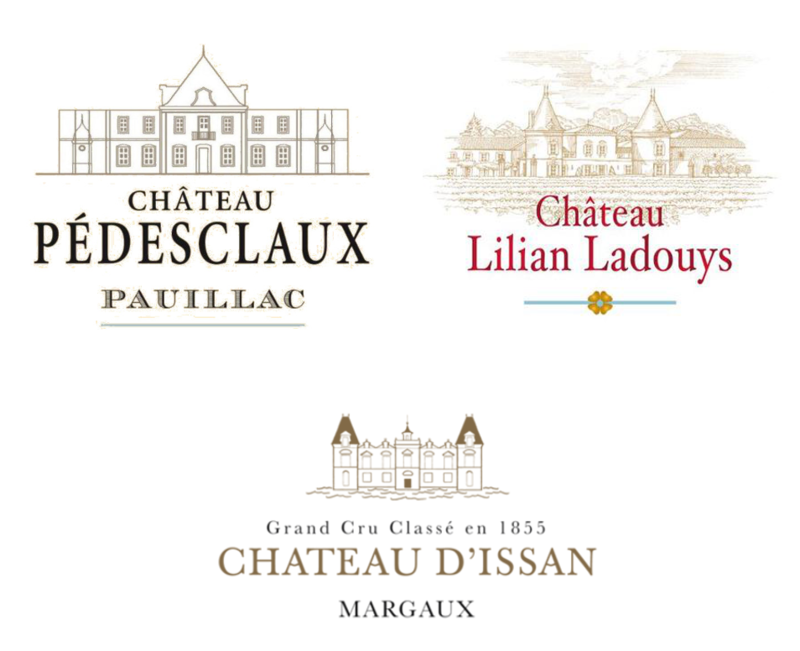 Finally, Ch Lilian Ladouys is a Cru Bourgeois of Saint-Estèphe with roots tracing back to the mid 16th century. This promises to be an exceptional evening for those seeking to experience the range of expressions of Left Bank Bordeaux! Please note: we will be implementing a ballot system for this event. Register below for tickets before 6pm Thursday, January 18 (you will not be charged). We will then randomly allocate tickets and if successful you will receive a link for payment. Please pay before 6pm, Saturday January 20, otherwise your tickets will be reallocated. Limit of 2 tickets per transaction, members only for both tickets. Please ensure you enter details of both members if registering for two tickets. Maison Jaffelin is considered to be the smallest of the great wine trading houses of Burgundy. Founded in 1816 by the Jaffelin brothers in the heart of Beaune, this producer carries on over eight centuries of wine making tradition through their cellars at the Chapitre de Notre Dame. This tasting will be an exclusive look into the many terroirs of the often-secretive Burgundy. Please note: we will be implementing a ballot system for this event. Register below for tickets before 6pm Saturday, January 27 (you will not be charged). We will then randomly allocate tickets and if successful you will receive a link for payment. Please pay before 6pm, Sunday January 28, otherwise your tickets will be reallocated. Limit of 2 tickets per transaction, members only for both tickets. Please ensure you enter details of both members if registering for two tickets. Any remaining tickets will be put on sale the day of the event. 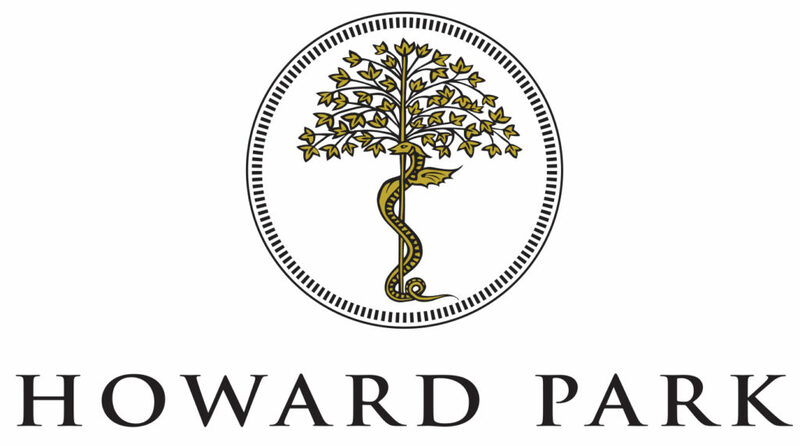 The producer from farthest afield this year, Howard Park Wines hail all the way from Western Australia. 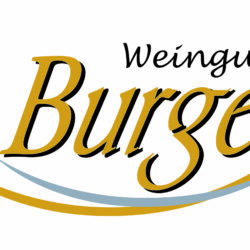 Started in 1986 by the Burch Family, they have developed a reputation for subtlety, character and tradition. This that has granted them membership in Australia’s First Families of Wine, among such names as Yalumba and Brown Brothers. Expect an exciting expression of Australian character from a top producer! 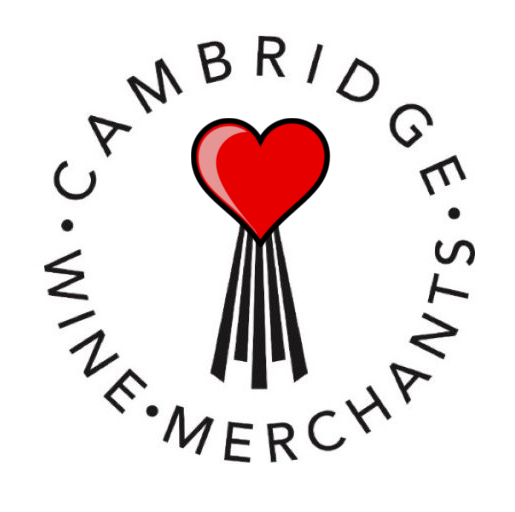 Our second drop-in of Lent is Valentine’s themed! Treat that special someone to our range of sweet and sparkling wines, selected by the French half of the co-Presidency. 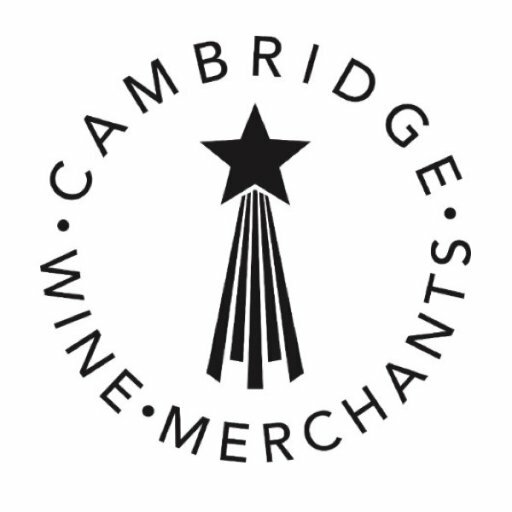 As before we will be taking over the Cambridge Wine Merchants’ University Centre wine bar from 3 to 6pm for an informal afternoon of tasting and discussion. 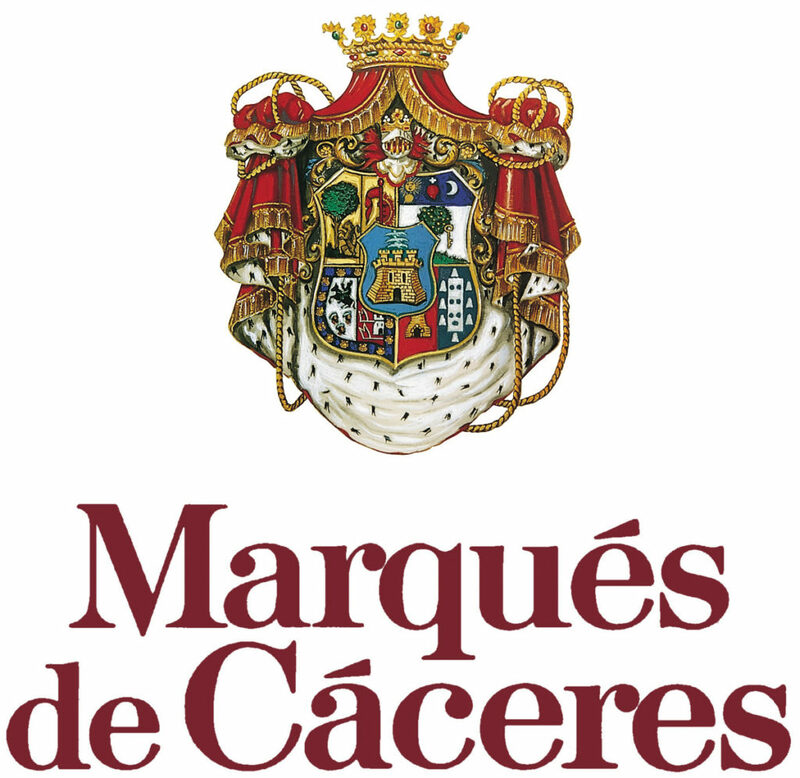 Marqués de Cáceres is a producer of both traditional and novel Spanish wines run by a family that has been in the wine business for five generations. Founded in 1970 by Enrique Forner following the family’s return from exile in France after the Spanish civil war, they initially focused on wines characteristic of the Rioja region. Over time, their production has expanded and now includes Verdejo from Rueda and Albariño from Rias Baixas. This will be an excellent opportunity to experience a range of Spanish classics! As you all know, wine is serious business and when producers hit a slump, sometimes an injection of creative vision is in order. The job of Christian Seely is simple – to use the financial resources AXA, of one of the largest insurance providers in the world, to restore the quality and status of these struggling producers. Himself a graduate of Cambridge, Christian Seely returns to present the fruits of his labour from producers as disparate as Château Pichon Longueville Baron (Pichon Baron) (2eme Grand Cru Classe), Quinta do Noval (Porto), and Disznókő (Tokaj). Join us for an unforgettable evening with a master of the trade.